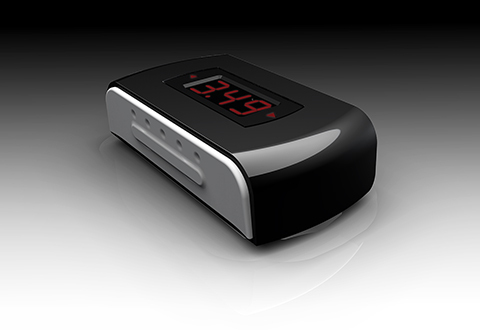 Improve your putting accuracy and distance control with the rechargeable Golf Putting Aid. 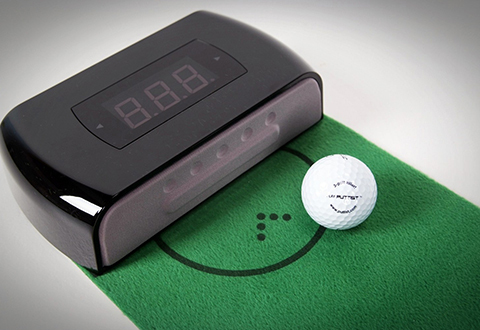 This compact digital trainer has three putting modes and four training games to help you build confidence and have more fun on the course. 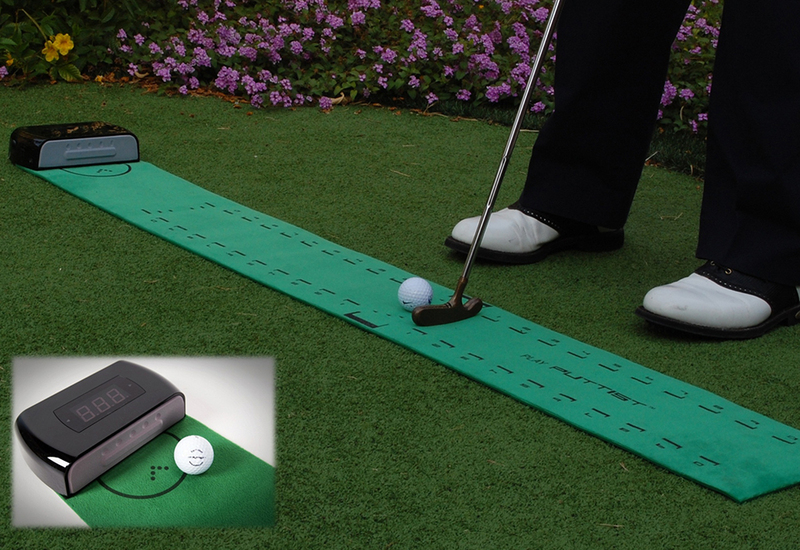 Use it anywhere with the included 5' putting green — you’ll make more putts from 6 to 20 feet, and get closer to the hole on putts of 20 to 45 feet. 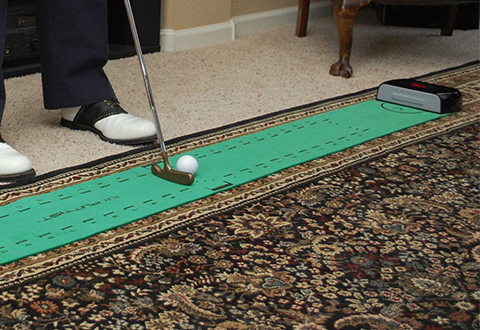 Experts say the fastest way to lower your golf score is to improve your putting. 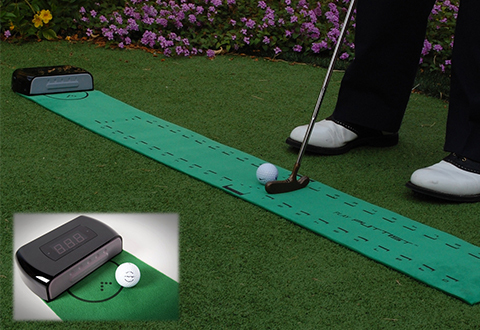 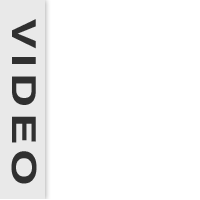 The Golf Putting Aid measures your putting distance and accuracy in a variety of putting situations.